Ever slept in a tent? Once you get over the eerie forest sounds, you have to deal with the plunging temperatures as the night wears on. 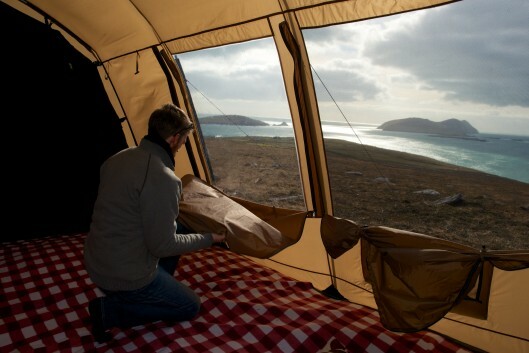 Insulated tents are nothing new, but Derek O’Sullivan reckons that he and his firm have created the perfect insulated solution: the Thermo Tent. The ‘Thermo Tent 3 weighs 11kg, and can fit 3 people, while the Thermo Tent 6 features two sleeping areas with their own doors, and weighs 50kg. Both have a foot-pump-based vacuum system, which reduces volume while packed. The technical aspects of the tent are too complicated to go into, but it is basically made up of two tents, one inside the other. Poles, groundsheet, pegs, and mesh, as well as flame retardant material, makes up the rest of the tent. It also features reflective pegs that are visible at night. The tent is like all others in most regards, except for the insulation. It consists of a traditional outer tent made of poly-cotton or polyester. The inner tent is where the magic happens, according to Derek. 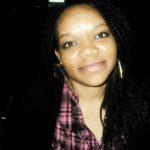 It is made of three layers of insulation, between two layers of breathable poly-cotton. 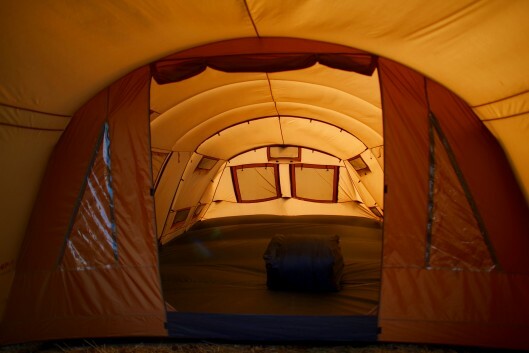 Essentially the insulation makes the Thermo Tent warmer during the cold nights and cooler during the warm ones. “Nothing similar exists today. 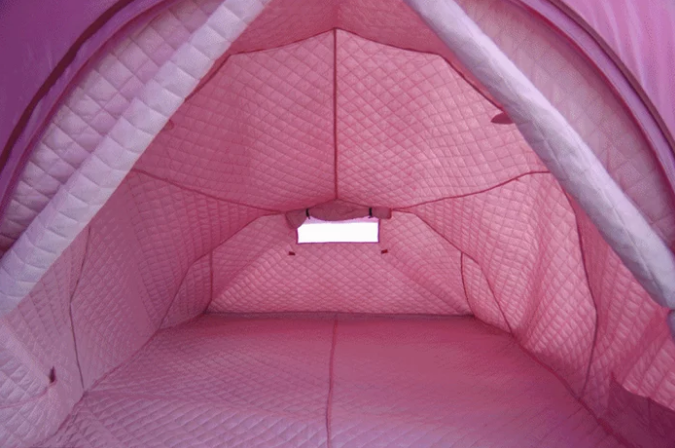 The insulation is breathable and also acts as an acoustic insulator. It provides a comfortable sleeping environment that regulates the rise and drop of temperatures,” according to Derek O’Sullivan. 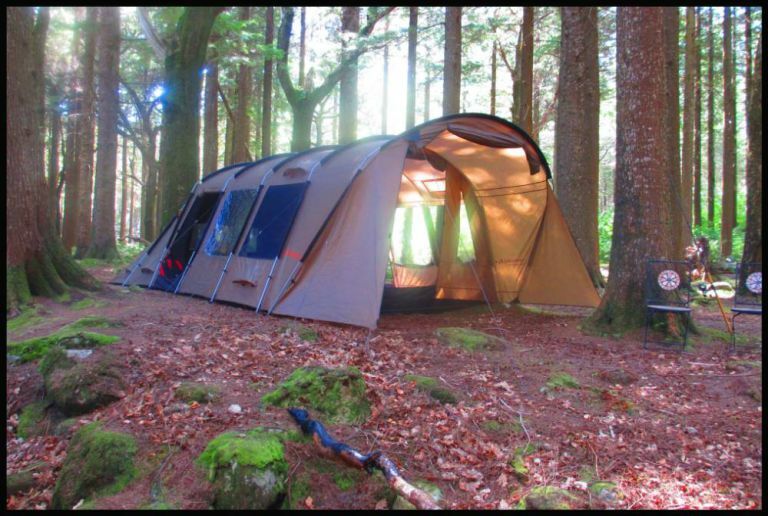 The Thermo Tent reduces noise transfer by up to 35 db, which is sufficient to drown out the noise of snoring neighbors. The Thermo Tent is still in its early days and is the subject of a kick-starter campaign. 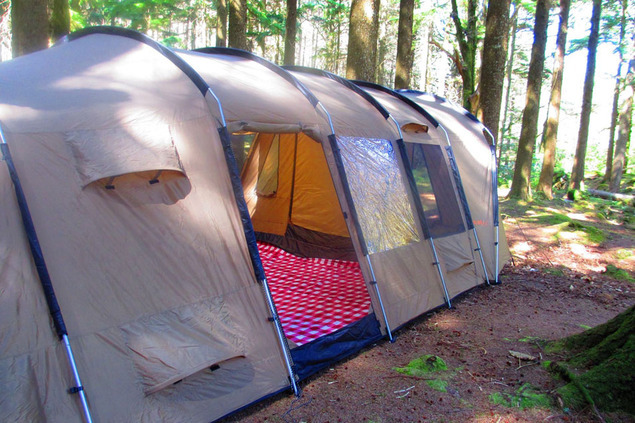 You can order a Thermo Tent 3 for about $532 and it would be scheduled for delivery starting July 2015. The Thermo Tent 6 retails for almost $2000. They have raised $29,615 of their $43,000 goal, but hope to get more than twice that amount. Given the climate in Ireland where Derek is from, and his past work experience in insulation, the Thermo Tent should live up to expectations.